Are you in the need of a local professional Pest control company to get rid of you termite infestation? If so, call your local professionals at AmeriGuard Pest Defense today at 951-652-0505. 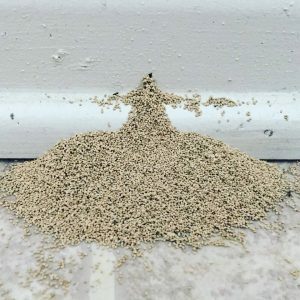 AmeriGuard Pest Defense has been providing reliable and professional termite control services in the cities of Hemet, San Jacinto, Menifee, Murrieta, Temecula, Perris, Moreno Valley, Beaumont, Banning, and surrounding areas since 2007. We use nothing but the best chemicals, techniques, and equipment available in the industry. We are veteran owned, FBI background checked, insured& bonded, affordable, and ready to exceed your expectations. Call your local pest control professional company at 951-652-0505 today.